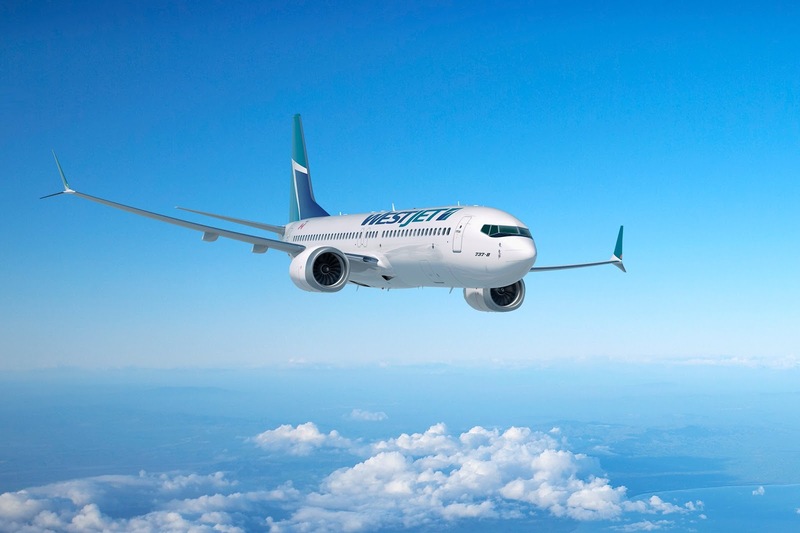 The future is looking distinctly rosy for the new spirit of Canada, WestJet as the airline releases its plans for 2019 and beyond. 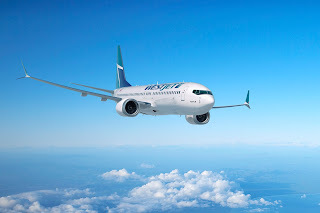 The Canadian airline is predicting a rise in revenues for 2019 thanks in part to the roll-out of branded fares across all its operated routes, the introduction of premium and business cabins on the Boeing 787 Dreamliner, extra sales of ancillaries to Swoop customers and bad news for WestJet passengers - increases in first bag fees. The WestJet board will say that because the firm is reinvesting its profits back into the business, the WestJet staffers, known as WestJetters won't see any rises in the employee profit share scheme, yet according to Calgary insiders, all the top level management are set for double-digit pay raises in 2019. Growth of between 6.5 and 8.5% is expected during 2019, which is mostly down to the launch of transatlantic service on the airline's new Boeing 787 Dreamliners as well as extra capacity on Swoop as its fleet increases to ten aircraft. In addition, the carrier has identified annual cost savings opportunities of $200 million through 2020 which will have an impact on staff numbers. The cost savings will be, the airline says, from various initiatives including fleet reconfigurations, fuel savings, guest atonement, airport operations cost savings, optimised maintenance plans, digital self-service, outsourcing, sales and distribution channel efficiencies.